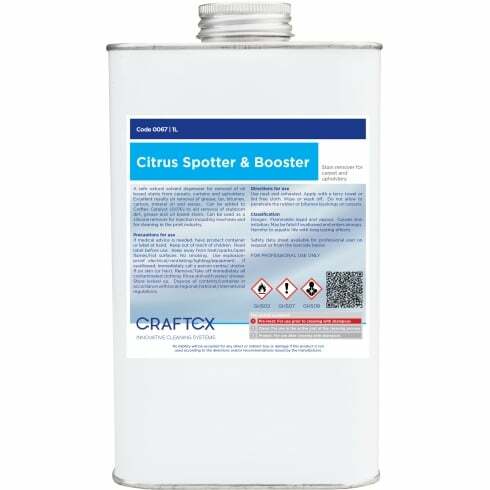 Citrus Spotter & Booster is a safe, water washable, natural solvent degreaser for use on metals and fabrics. Removes tar, grease, mineral oil, carbon, bitumen, waxes etc. 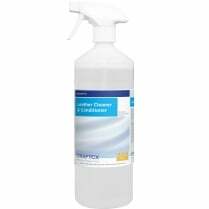 A good silicone remover for injection moulding machines and for cleaning in the print industry. Also use as a booster for Catalyst (0076). Ready to use. Use neat and unheated. Apply with a terry towel or lint free cloth. 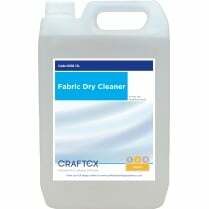 Wipe or wash off. Do not allow to penetrate the rubber or bitumen backings on carpets.